These days, the wedding dress is extremely common and brides all over the world wear it on their wedding day. However, the things were not in the past the way they are these days. They were quite different and the today wedding dress actually has an interesting history. Here is more interesting information regarding the history of wedding dress in the United States. When Queen Victoria actually made her wedding plans, the ideal of what a brides dress was supposed to look like was changed for all future brides. 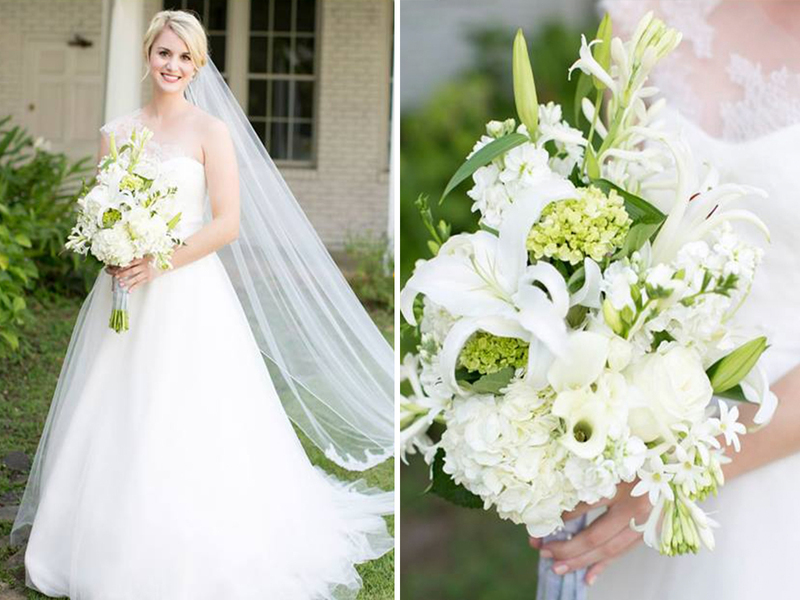 Even nowadays, a lovely white dress is without a doubt the dream of every bride. Before Queen Victoria’s wedding, all royal brides wore heavy states robes made of materials such as velvet and brocade. Furthermore, most American couples didn’t even organize a proper wedding ceremony or party, and the brides used to wear just a nice dress, no matter the color. However, things have certainly changed a lot after the royal wedding and women all over the world considered this type of dress absolutely perfect for a bride. When the wedding of the century arrived, Queen Victoria’s wedding was actually in the spotlight of the western world. Basically, after the wedding, women were advised to wear a white bridal gown and veil. One essential difference from the custom today was that the bridesmaids used to wear white dresses as well, though in a simpler style. As mentioned earlier in this article, all the brides use to wear in the past usual dresses, which were not spectacular absolutely at all. There is no doubt that Queen Victoria set some standards and she came with something new, interesting, feminine, and very attractive. Therefore, this is how the white wedding gown was actually born. There are also some important things you should know about the wedding bonnet. The only thing that women could afford to wear in the past was a white wedding bonnet. The bride would wear a dress that could actually be worn again and again for other special occasions, but the wedding bonnet could be kept as a special memento. However, by the end of the nineteenth century, it was more possible for women to wear a white dress due to the fact that the fabric needed had a reasonable price and it was also readily available. In the twentieth century, wearing a white bridal gown become more and more popular and you would see women dressed like that in many places all over the world. 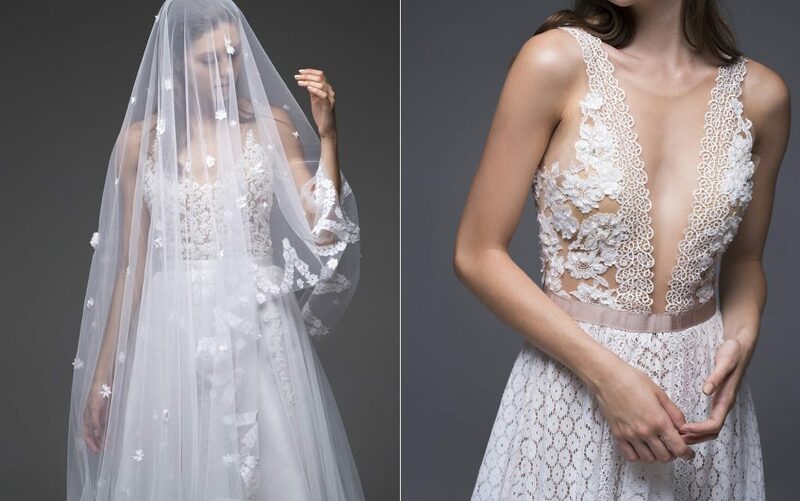 The history of wedding dresses in the United States of America is without a doubt quite interesting and we really hope that you have enjoyed the information in this article at least as much as we did. 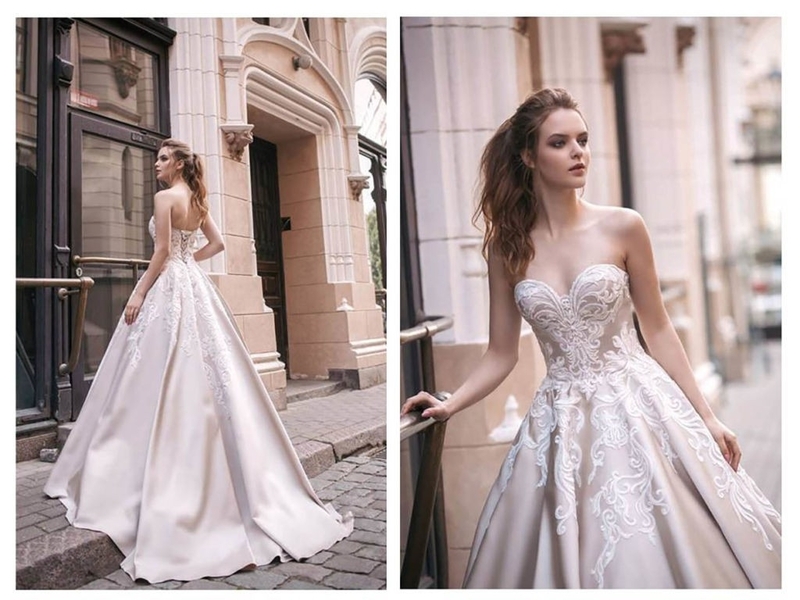 By knowing how things actually were in the past we will most probably begin to appreciate what we have these days because the truth is that today we can say that we have lots of options when it comes to bridal gowns, and we can basically wear whatever we like and want without being judged.